Christie lashes GOP for blocking Sandy relief: Could he still lead the party? 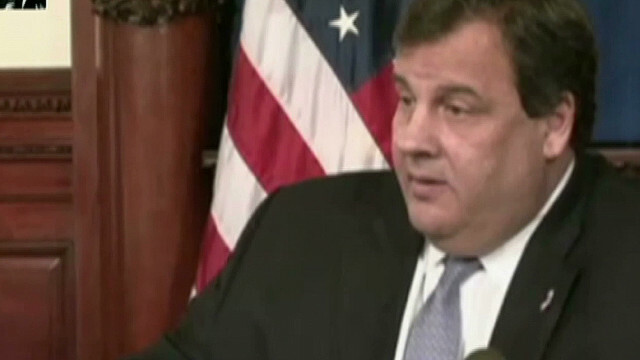 New Jersey Governor Chris Christie has once again clashed with GOP hardliners. Will his bipartisan line prevent him from becoming GOP leader? Background article: Christie lashes GOP over Sandy relief: Could he still lead the party?